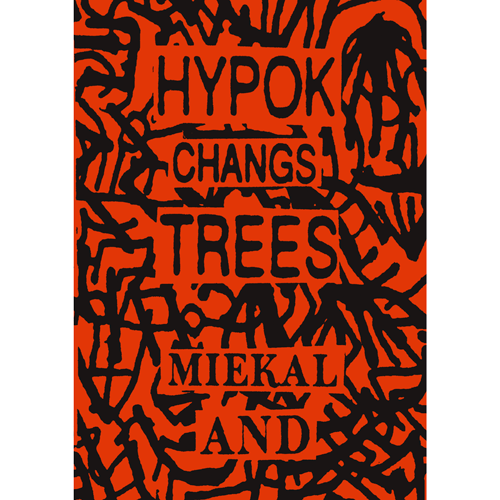 This is a new edition of mIEKAL aND's hypergraphic novel. This novel of raw, hand-drawn pictographs is an important precursor to the current wave of longer asemic works. If ancient, pre-literate people had access to printing technology, they might have produced this! The original version was published through mIEKAL's Xexoxial Editions in 1987 as a tiny object (2.5 X 5 cm), in an edition of 200. Approximately 50 of those 200 were made into earrings.